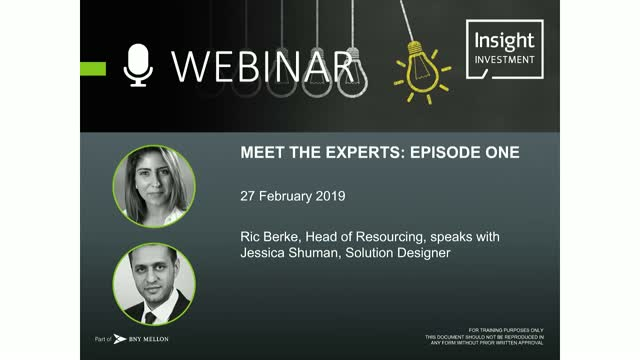 Ric Berke, Head of Resourcing will speak to Jessica Shuman, Solution Designer, about her path to becoming an expert at Insight. Interested in working in a highly visible team of people who are passionate about developing next-generation solutions to digitise our investment process? Join our technology experts on this webinar and learn more about our Technology – Software Development graduate programme. Our application process – top tips from the recruiters.